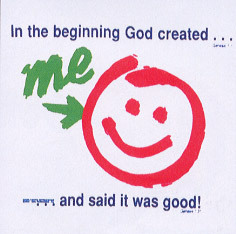 and said it was good!" on a white sweatshirt. Heavy weight Hanes 90/10 shirts.